In response to the report of a proposed $2,400 cap on 401(k)s, EBRI has released figures showing how much of savers' deferrals to 401(k)s would be affected. 401(k) deferrals would be affected by a proposed tax plan, EBRI says. 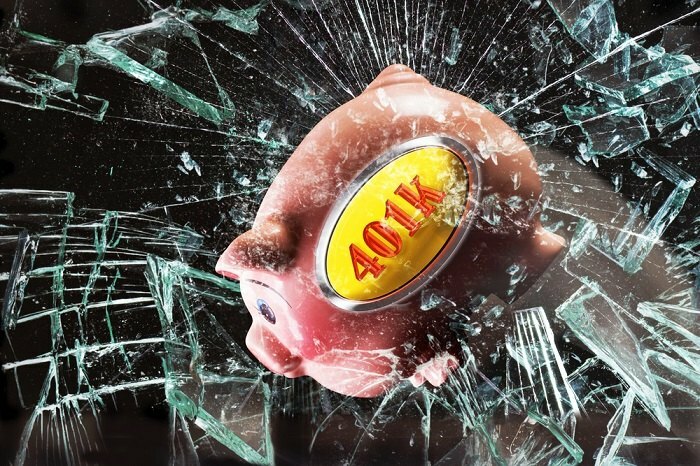 House Republicans are reportedly considering a proposal to cap contributions on pre-tax, traditional 401(k)s at $2,400, according to reporting in the Wall Street Journal. Contributions above that threshold would be invested after-tax in Roth accounts, which are drawn down in retirement tax-free.